The Photo Contest is now ALL DIGITAL! Photos must be submitted online. We have two competitions this year. One with submissions via @texasscots Instagram & the other online--form & email submissions. Any photo taken at the TSF&HG in the preceding year, or the current year is eligible. 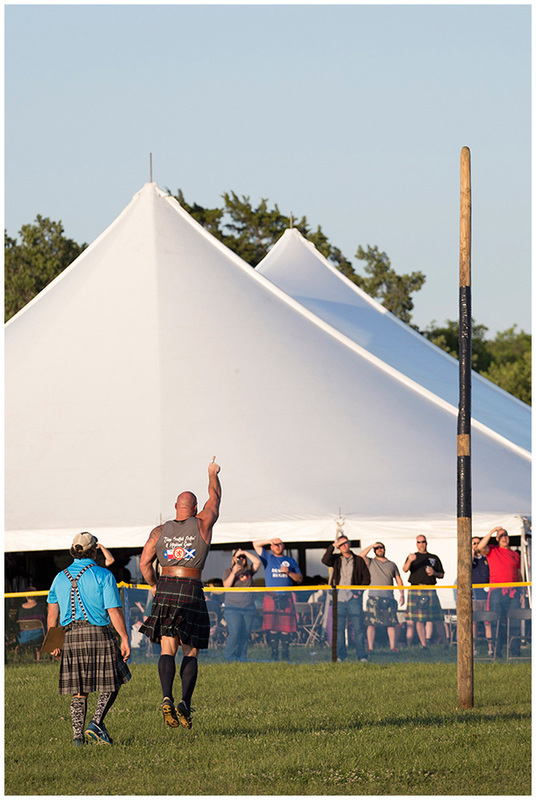 You may enter up to 6 images per email submission & the @texasscots instagram competition is unlimited. Contest closes on Sunday night, one week following the Festival. ​You do NOT need to be a professional photographer to enter the contest! COST: There is NO COST to enter. The original work of the entrant. Should not have any identifying watermark/logo on the photo. Full credit will be given by TSF&HG to the Photographer if the photo is chosen as a winner. Obscene, provocative, or otherwise objectionable content will not be considered, and such determination is solely at the discretion of TSF&HG. WHEN: All entries must be submitted by midnight (CST) Sunday, 1 (one) week following the Festival. Up to 6 (six) photographs may be submitted per entrant. ​All entries/email must include: title/subject of photo, date of photo, name of person submitting photo, mailing address, telephone number, and email address. No exceptions. All photograph submissions must be 4 megabytes or smaller, must be in JPEG or JPG format, and must be at least 1,200 pixels wide (if a horizontal image) or 1,200 pixels tall (if a vertical image). 800 x 1200 is the preferred size. Minimum resolution is 150 dpi, maximum resolution is 300 dpi. Must submit online form for inclusion in competition. 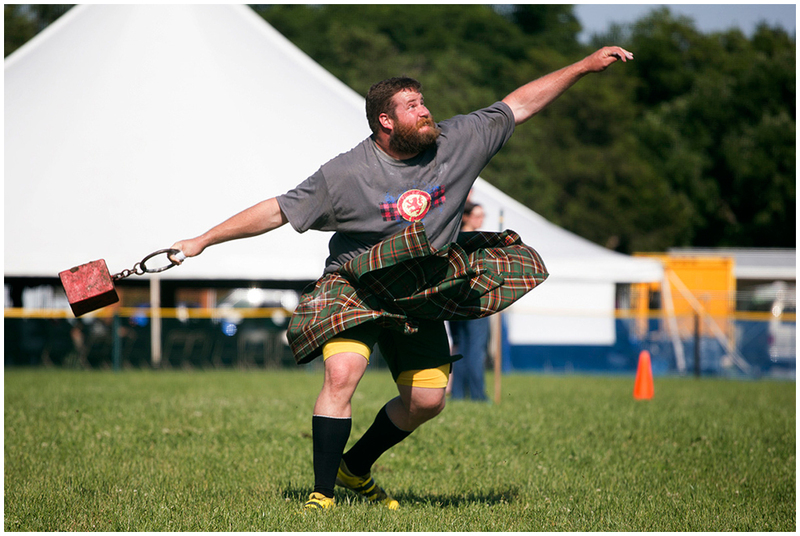 ​All entries must include: be tagged on Instagram with both #texasscottishfestival #texasscots​ on Instagram. 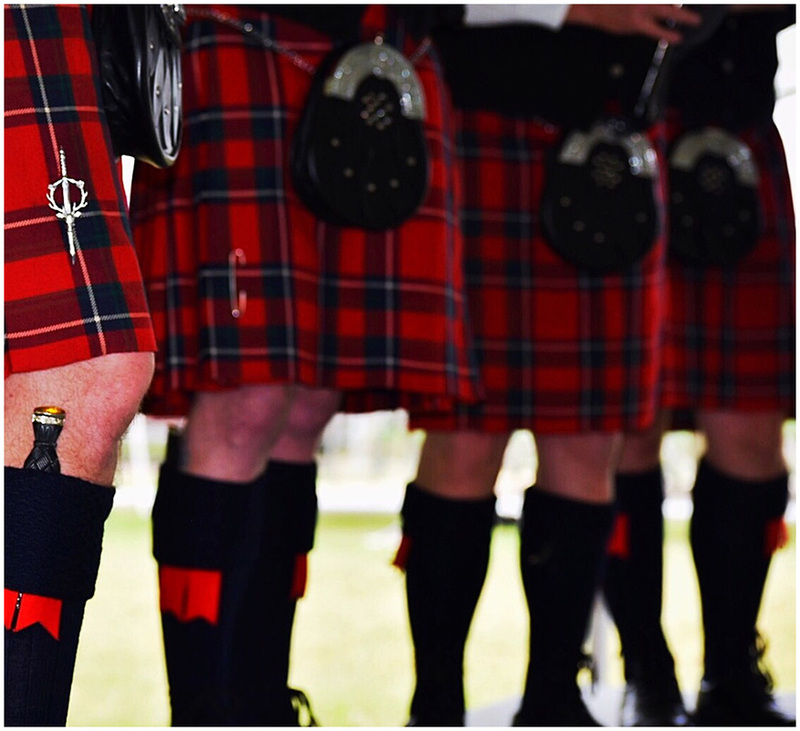 ​First Place Winner - "Kilts" by Leona Laing. Third Place Winner - "Games" by Nicole Miller. Honorable Mention - Webmasters Choice - "Number One!" by Nicole Miller. All photos become the property of the TSF&HG. The TSF&HG reserves the right to reproduce photos for promotional purposes.